Viet Nam-China business forum will provide enterprises of the two countries more chances to foster bilateral relations, said Vietnamese Deputy PM Nguyen Sinh Hung on Wednesday. Deputy PM wished enterprises to make all-out efforts to develop economic and trade relations between the two countries. Chinese Ambassador to Viet Nam Hu Qianwen shared the same view, adding that Viet Nam-China trade and economic cooperation has entered a new period of development. He seemed optimistic about the target set for 2010: bilateral trade turnover hit US$10 billion can be reached before 2006. The ambassador also believed Chinese enterprises will invest more in Viet Nam when the country joins the World Trade Organization. On this occasion, Deputy Minister of Planning and Investment Truong Van Doan introduced some of the country's policies for foreign enterprises, saying Viet Nam is actively improving its legal framework in conformity with international practices. He added that the Vietnamese government has approved and issues new laws on investment, intellectual property, trade, e-commerce, etc. as well as created favorable conditions for companies to promote trade. Representatives from the Vietnamese Ministry of Planning and Investment and the Chinese Committee on Reforms and Development signed a deal on the development of Vietnamese and Chinese small and medium enterprises. 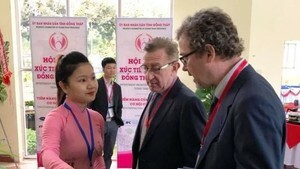 Viet Nam-China business forum is a co-ordination between the Viet Nam Chamber of Commerce and Industry, the Chinese Committee on Reforms and Development and Chinese Embassy in Viet Nam. 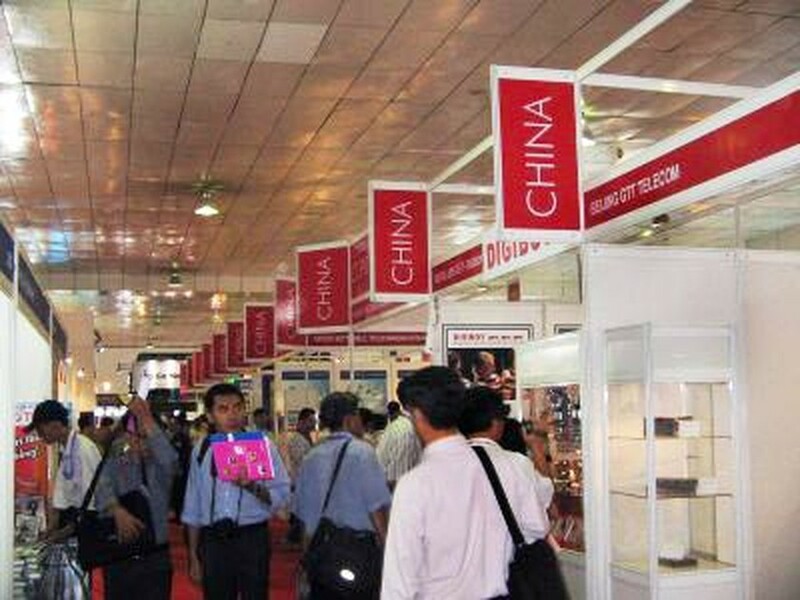 The forum attracts around 500 Vietnamese enterprises and 100 Chinese enterprises. Annually, on the occasion of the national days of the two countries, the forum will be held in Viet Nam or China.